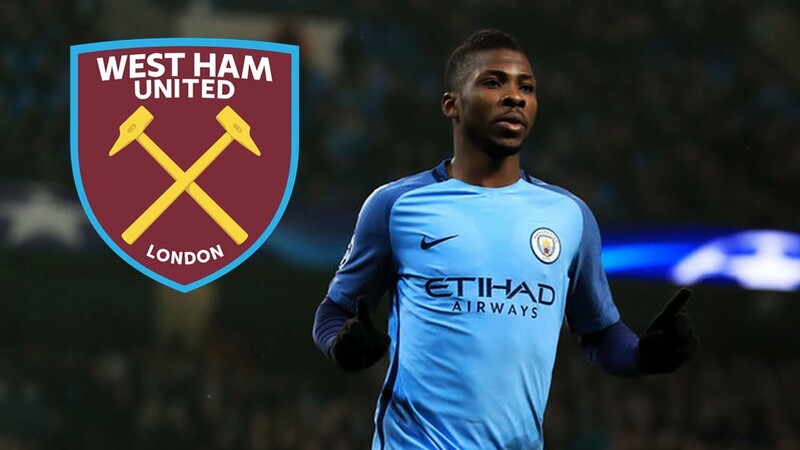 ‎An agreement on the amount to be inserted as buy back fee into the proposed transfer of Manchester City Nigerian forward Kelechi Iheanacho to West Ham has been confirmed as the reason why the move is yet to happen. As exclusively reported by Owngoalnigeria.com, informed West Ham sources have confirmed that the club’s push for Iheanacho is currently stalling over the amount to be inserted as buy back in the deal. Also the fee for the transfer is another sickening point as both clubs are yet to reach an agreement on what it should be like putting the buy back fee into consideration for the deal which could yet happen. 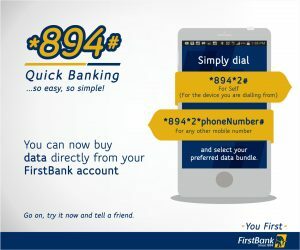 Presently Man City are demanding £25m as transfer fee and want the buy back clause to be pegged at 40 percent the fee which is 35 million pounds, however West Ham are proposing for it to be 2.7 million pounds less. The Hammers are pushing Man City to sanction a deal with the transfer fee set at 25 million pounds, but they want the clause to be 50 percent the fee which is 3.7 million pounds.